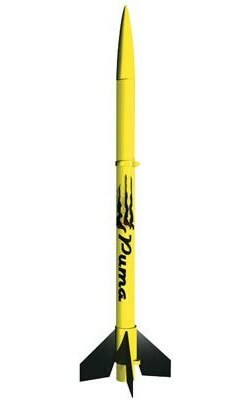 The Puma ready-to-fly rocket is designed to reach heights of up to 800 feet and is recovered with an orange highly visible 9-inch streamer. 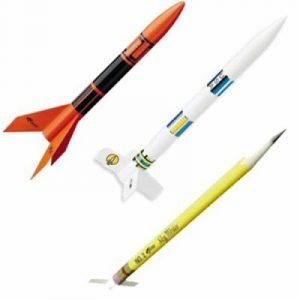 This model uses Estes engines which can be easily reloaded for repeat flights. Recommended for ages 10 and up with adult supervision for those under 12.